If you are a 90’s kid, I bet you were deeply impacted by ‘Pokemon’ being the cultural phenomenon it was. The Pokemon was first released as a game on Nintendo’s Gameboy in 1996 and it quickly took the world by storm. 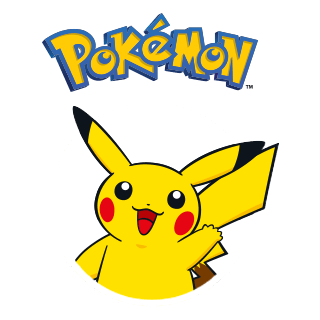 The Pokemon franchise is huge selling millions of copies in games, TV shows, and merchandise and is second to none other than the ever-popular Mario. In February of 2016 Nintendo announced two new editions to its expanding Pokemon franchise titled Pokemon Sun and Moon which are slated for a late November release. The world of Pokemon is enchanting, filled with fascinating creatures with enigmatic powers that fight along side their ‘trainers’. The Pokemon ‘trainer’ builds a bond of friendship and trust with his Pokemon and battles other trainers to earn rewards. All of the Pokemon games follow a similar theme, wherein you play a budding Pokemon trainer who has embarked on a quest to become the best trainer of the region. The Pokemon Sun and Moon are the newest entrants into the famous Pokemon Series featuring brand new seventh-generation Pokemon. It is now confirmed that these two titles will be releasing in late November for the Nintendo 3DS. 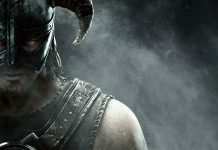 The game has a fresh story line and offers a unique gaming experience with its colorful graphics and soothing background music. If you own a Nintendo 3DS, then what are you waiting for! 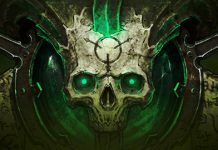 download the game right away to get a first-hand experience of what the game is all about. The demo of the Pokemon Sun and Moon lasts for an hour but packs in loads of fun. 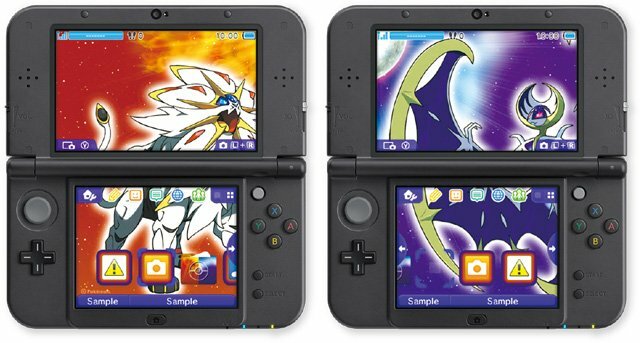 The demo gives you a 36 level Ash-Greninja at the start which you can later import in your main games. You can roam around in the grass and hunt for Pokemon. While playing the demo version you can even battle against the infamous ‘Team Skull’ and try out new forms like totem. The demo gives us a clear idea about the game and aims to rope in new players who are new to the world of Pokemon. All in all it gets the job done. Choosing a ‘starter’ Pokemon is the most important and probably the toughest decision you need to make in the beginning of the game. Choosing the right ‘starter’ can make all the difference later on in the game. The Pokemon Company in their trailer (scroll below) have released details about the three ‘starter’ Pokemon you can choose from in the beginning of the game. The three traditional types of – grass, water, and fire are retained from the previous editions. 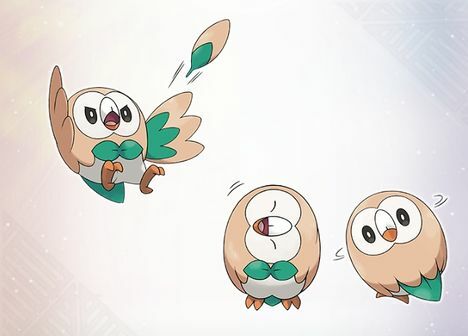 Rowlet is a cute flying Pokemon that closely resembles an owl-like creature. Conventionally, grass-type Pokemon are easier to train in the initial stages but have a type-disadvantage later on. Grass and flying type is a unique combination, while it may not look so formidable its evolution forms may have some slick moves. 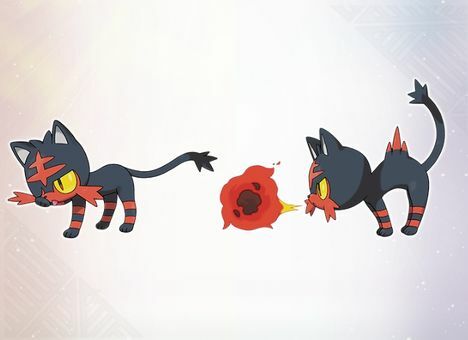 Litten is a Fire-type Pokemon and is a cat who licks its fur and coughs-out balls of fire. Fire-type Pokemon are opted the most and they usually have the coolest of evolutions. They are difficult to train in the early-half of the game but the hard work that goes into training them pays off in the end. 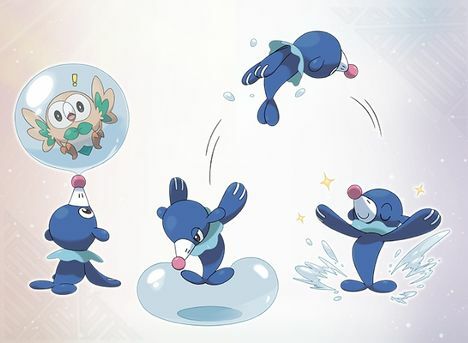 Popplio is a friendly sea lion that destroys its opponents with water balloons made from its nose. Water-type Pokemon are generally balanced and make for a good Starter Pokemon. So which one will you choose? And a glimpse from the trailer gives a sneak-peek at Sun’s majestic Lion and Moon’s mysterious Bat. Undoubtedly, they are the not-so-very-easy-to-catch elusive creatures known as ‘Legendary’ Pokemon. The game is set in the beautiful Alola Island filled with dormant volcanoes and lush-green jungles. In the trailer, we see a man named Kukui handing over the Starter Pokemon who seems to be Professor Oak’s counterpart from the Kanto region. You will be able to explore many towns and at least one big city in the game. And that is everything you need to know about Pokemon Sun and Moon! feeling educated yet? then grab these games from the nearest store, releasing November 2016. 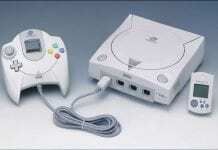 These games promise to engage you in countless hours of fun and do full justice to the previous games. Happy Pokemon hunting!